Viacom, AT&T reach deal that keeps Nickelodeon, MTV and Comedy Central on DirecTV. After days of tense negotiations, AT&T and Viacom reached a new distribution agreement, averting a blackout of Comedy Central, MTV, Nickelodeon and other channels on AT&T’s DirecTV service. The breakthrough came early Monday — 52 hours after the previous carriage contract had expired. But the two sides were making progress, so executives plowed ahead with the talks beyond the Friday night deadline. 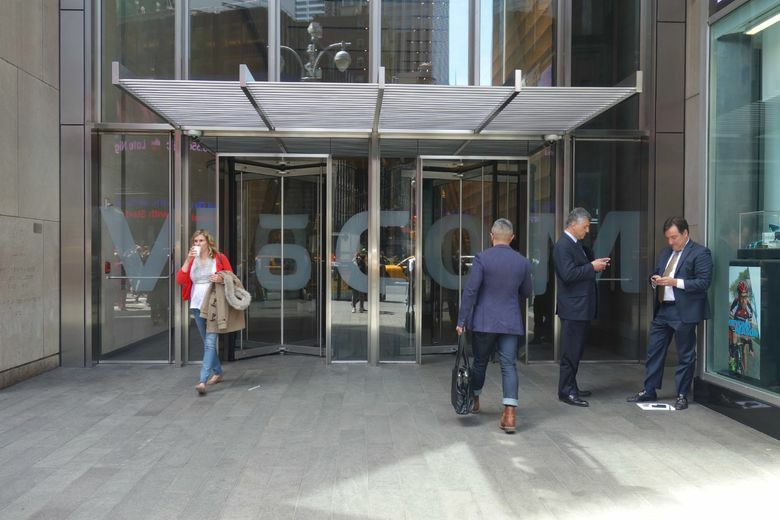 AT&T, which provides TV service to 24.5 million homes in the U.S., is the nation’s largest pay-TV distributor, so cable programmer Viacom could ill afford to have its channels dropped. AT&T also owns U-Verse, WatchTV and DirecTV Now. Wall Street had closely watched the negotiations. Viacom earlier had suggested that it was prepared to lower its fees to strike a deal. Aside from disagreements over fees, Viacom and AT&T tussled over how widely Viacom channels will be available on streaming platforms that compete with DirecTV. The stakes were high for both companies. Viacom’s channels aren’t as popular as they once were. The company’s shares slipped 13 percent this month as investors worried that Viacom would have to make big concessions to remain on AT&T’s television platforms. Meanwhile, DirecTV has been walloped by customer defections, a problem that has weighed on AT&T’s stock price for much of the last year. DirecTV lost about 650,000 subscribers in the fourth quarter, underscoring the big challenges facing the El Segundo-based pay-TV service. AT&T bought DirecTV in 2015 for about $50 billion. Last year, the Dallas telecommunications company paid $85 billion for the parent company of HBO, CNN, TNT and TBS. Now, AT&T is choking in debt to the tune of more than $175 billion. Other analysts said dropping Viacom could be catastrophic for AT&T’s DirecTV, which distributes 17 Viacom channels. In 2012, a dispute between Viacom and DirecTV led to a nine-day blackout. Viacom’s weakness in such contract negotiations is one reason why its controlling shareholder, Shari Redstone, would like to combine the company with CBS. Pay-TV operators would be skittish to drop the channels if they were packaged with CBS — one of the most popular networks in television.